Formed in 2010, Neo-Psychedelic Garage outfit, The Black Delta Movement have played over 140 shows since their debut at Freedom Festival 2010. They signed to Ruby Music in Ireland last December and have released 4 EP’s to sell-out crowds. More releases are due later in the year through their label. The band have been played on 6 Music by Liz Kershaw along with radio stations all over the wall from Canada to Brazil to Germany and New Zealand. 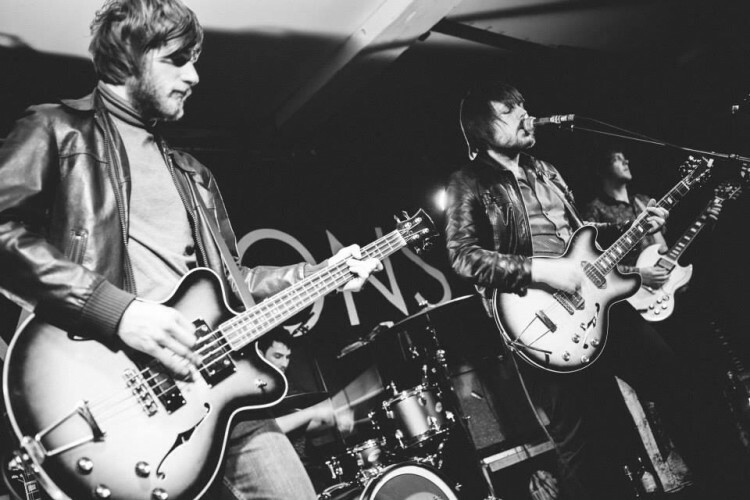 The band have supported the likes of The Stranglers, Toy, Temples, Drenge, The View, The Moons, Shaun Ryder, Twisted Wheel, Steve Cradock (Ocean Colour Scene/Paul Weller) plus many more. The bands main influences include Black Rebel Motorcycle Club, The Brian Jonestown Massacre, Queens of the Stone Age, The Black Angels, 13th Floor Elevators and The Rolling Stones.